Jelly Bean 4.1 updated for Galaxy Note has been rolled out in phases since February 2013. This update brings Galaxy Note owners many excited improvements, new features and apps. 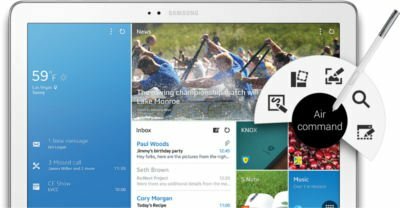 Some of the new features were explained in the Top 12 new features you should try after getting Jelly Bean 4.1 update for Galaxy Note. 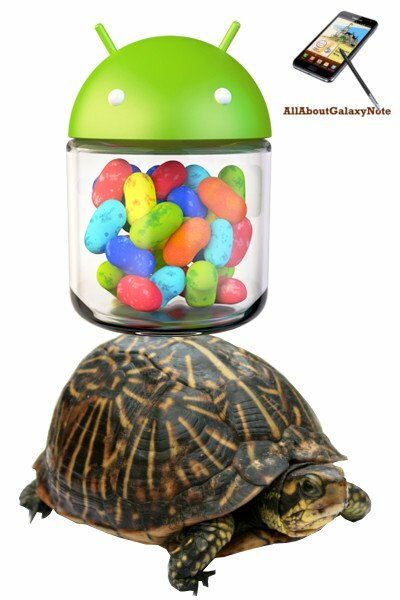 However, some users reported serious slowness issues after the Jelly Bean update in their Galaxy Notes. It seems the Project Butter is nothing, or Samsung stole our butter. What are the causes, and what are the solutions? First, Galaxy Note is powerful enough for running Jelly Bean smoothly. 1GB RAM, and dual core 1.4GHz Exynos 4 Dual 4210 chip are still decent hardware specifications even after1.5 years. 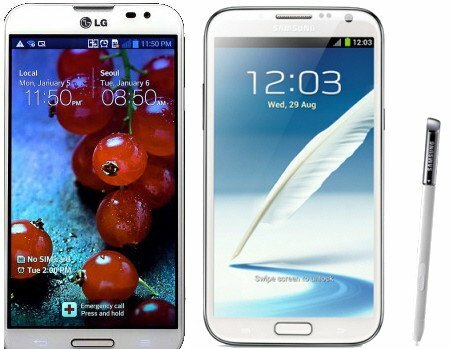 A lot of middle range Jelly Bean handsets has far less powerful hardware specifications. So, do not suspect your hardware. Jelly Bean is not hungry for hardware. Any hardware that can run Ice Cream Sandwich should meet the requirements of Jelly Bean. A lot of manufactures do not give Jelly Bean update simply because they do not want to put more resources on an old model. In this sense, Samsung did an excellent job. The slowness problem in Jelly Bean update lies on the update itself. When you update the system, most of your old settings will be kept, some are necessary, some are unnecessary . Some of these settings are fully compatible with Jelly bean; some are compatible but with degraded performance. For the known incompatible settings, the update will handle them. The biggest issue is that some old settings are not compatible to the new OS/ROM, but it is unknown yet. Therefore, for the slowness caused by such problematic settings, a factory reset will solve the issue.